To be honest i can’t think of a more appropriate title for a track. This is a lovely soft crisp acoustic guitar led track containing some of the most wonderful and unique use of harmonies i have heard in sometime now. 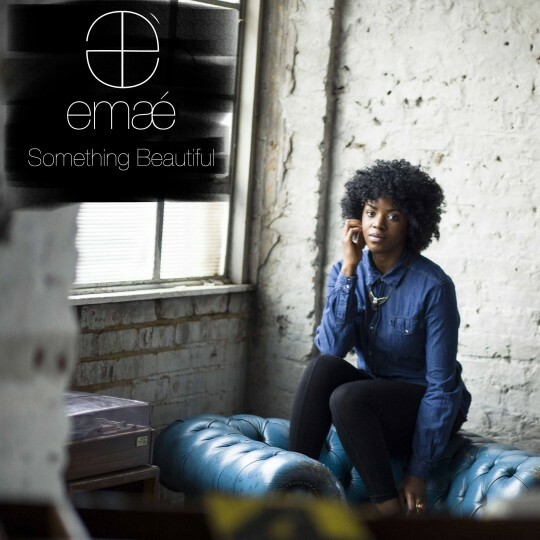 Emae the scotish Singer songwriter ties it all together with an equally lovely and warm vocal. EP to come in the new year but i would request that you don’t keep us waiting too long! Beautiful indeed.